Environmental Crises such as global warming and climate change are no longer hypotheses but shear truth already! Climate change not only threatens the environments but also public health in direct or indirect manners. Among the leading causes of the challenges we face today is the widespread use of fossil-oriented energy carriers. 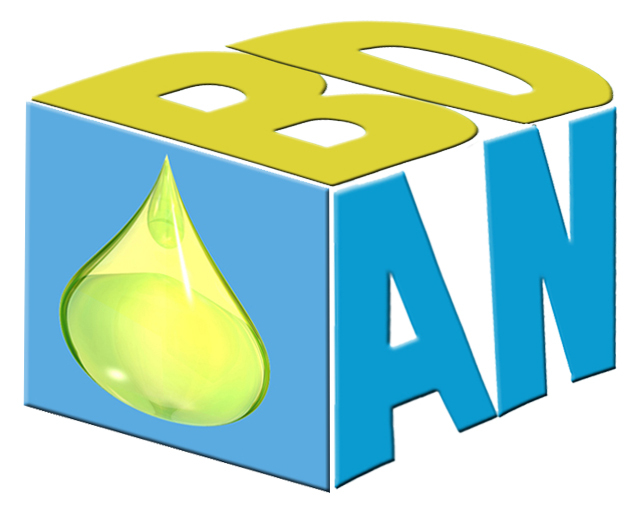 Biomass either agricultural or municipal also known as waste makes up a huge quantity of humans` daily by-products. Although they seem useless at first sight, but, they could be turned into blessings if wisely regarded as renewable resources of alternative energies. Waste processing is a multidisciplinary approach and is based on environmental biotechnology, bioprocess and chemical engineering and, deep knowledge in chemistry in order to bio/process biomass into value-added and environmental-friendly bioproducts. 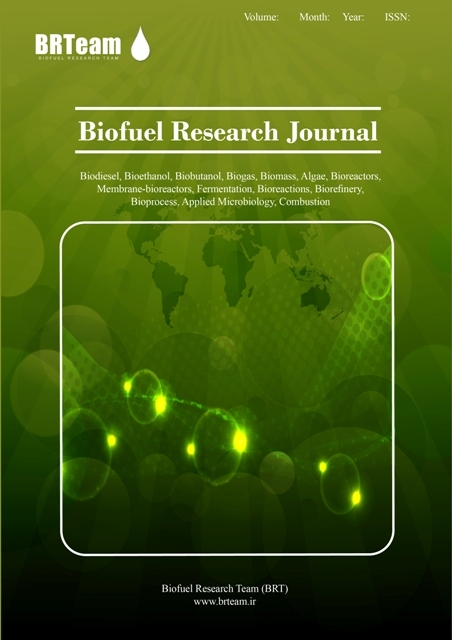 Biofuel Research Team (BRTeam) consists of world-class scholars, scientists, and researchers affiliated with different universities, research institutes and companies from all around the world. BRTeam undertakes research in core areas of climate change and public health through the utilization of waste-oriented renewable energies.